Guelph Women’s Health Associates is the first of its kind in Guelph. GWHA is a unique Centre that has a focus on health issues that are unique to women. 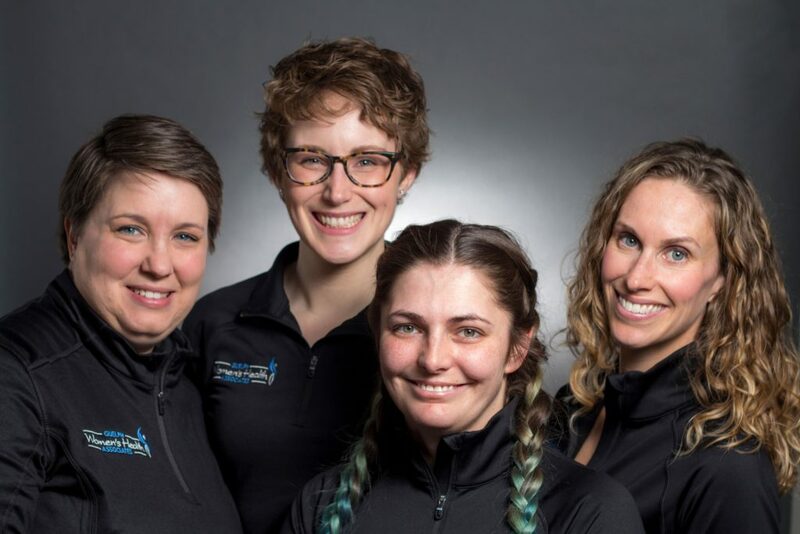 Eramosa Physiotherapy Associates has spearheaded the Centre and will be initially providing our unique programs: Pelvic Physiotherapy, Breast Cancer and Osteoporosis. 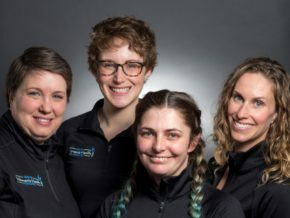 In addition to physiotherapy GWHA will house other providers including: Naturopathic Doctors, Osteopaths, Pilates, Yoga, Lactation consultants and more – all there with the focus on improving Women’s Health. Our hours are growing with more evening and morning hours to come. So please keep checking for updates. A graduate of University of Guelph and McMaster University. Janet has over 7 years of experience in both pelvic health and orthopaedic physiotherapy which allows her to generate a comprehensive treatment plan that addresses the whole body. Janet has taken extensive courses in Pelvic Health including courses for incontinence, pregnancy and pelvic pain as well as anorectal disorders. 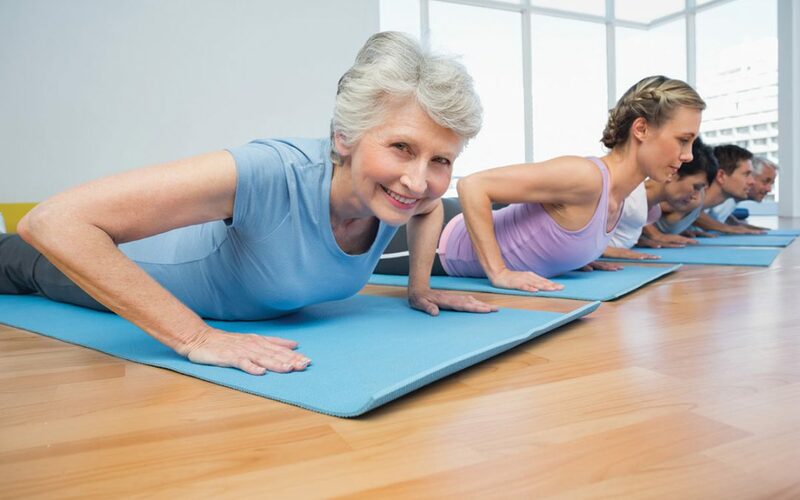 She has a clinical interest in treating lower back, and surgical rehabilitation. Janet did an intern placement in New Zealand, she loves to workout, run and play soccer while being a wife and a mom of 3 young girls. GWHA is excited to have Shannon working on site. Shannon brings her nine years of experience and will be expanding her practice to include Pelvic Health. Shannon is a graduate of McMaster University and the University of Western Ontario. 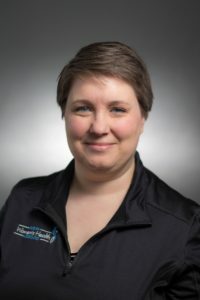 Shannon has furthered her education by completing courses in Vestibular Rehabilitation, Manual Therapy Levels 1-3, Lymphedema Management, Pilates and specific courses related to Running Injuries and Dancers. She is also working towards a Diploma of Advanced Manual Therapy. 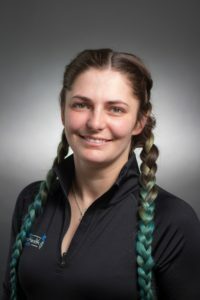 Her treatment techniques include the use of Manual Therapy, Specialized Exercise, Acupuncture, and STOTT Pilates Mat & Reformer. 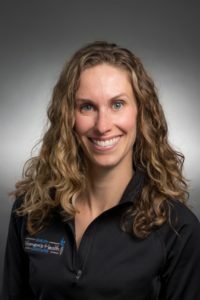 Her clinical interests include low back, knee, post-surgical rehab, and sport injury rehab. In her spare time she enjoys dancing, spending time with her family, and reading. GWHA would like to welcome Nicole back from Maternity Leave. Nicole is a graduate of McMaster University and the University of Toronto. Nicole has furthered her education by completing Manual Therapy Levels 1-3, and the Intermediate Manual and Manipulative Therapy Exam. She has also completed Pelvic Health Levels 1, 2, and 3, as well as courses in acupuncture and vestibular rehabilitation. 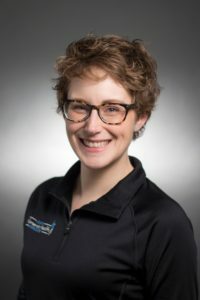 Nicole’s treatment techniques include manual therapy, soft tissue techniques, specialized exercise prescription and acupuncture. Her clinical interests include low back rehabilitation, women’s health and paediatrics. Nicole has previously worked at our Acton, Hespeler, Bullfrog Mall, and Elora locations. Danielle previously worked at our both our Bullfrog mall clinic and Guelph Women’s Health Associates Clinic. She is currently full time at GWHA to cover Kimberley’s maternity leave. Danielle has her Veterinary Technician Associates Degree from Northern College and is currently our Acting Office Manager. She is your contact person for any billing, marketing, scheduling, insurance, WSIB/MVA inquiries or questions until Kim’s return. In her spare time she loves to play with her cats, to sing, and is planning to start her family outside of her 3 cats.